NOPcon is a non-profit hacker conference. 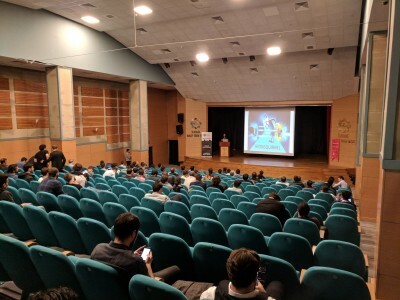 It is the only geek-friendly international hacker conference without sales pitches in Turkey. The conference aims to learn and exchange ideas and experiences between security researchers, consultants, hackers and developers.